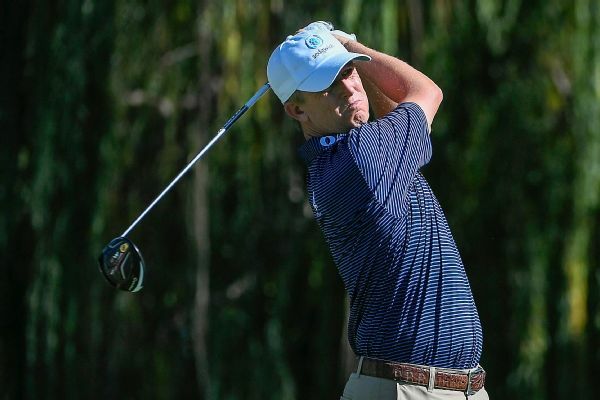 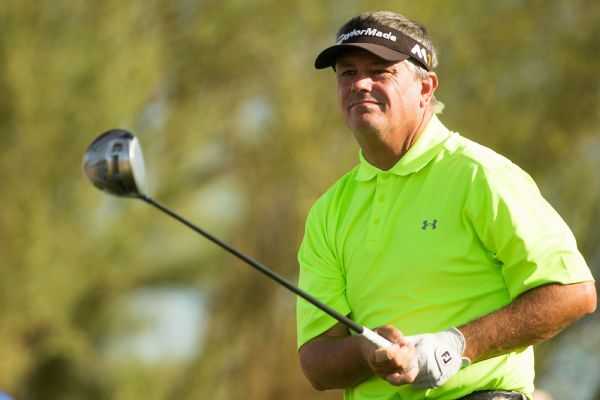 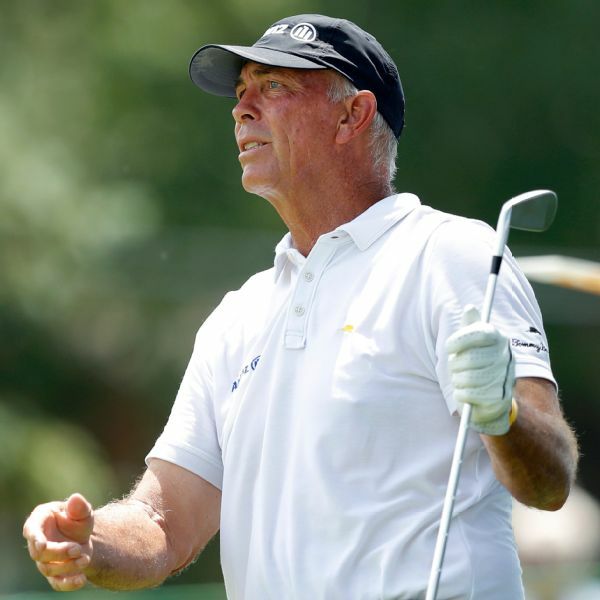 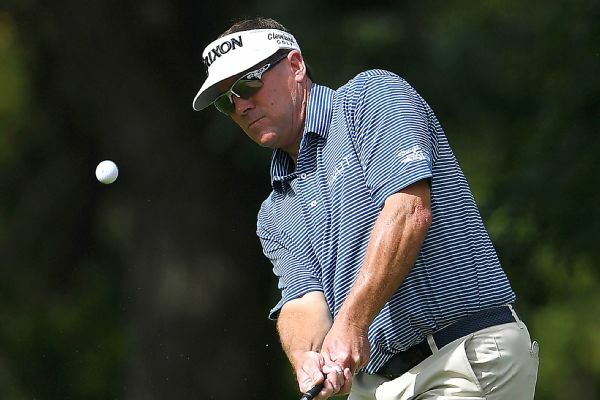 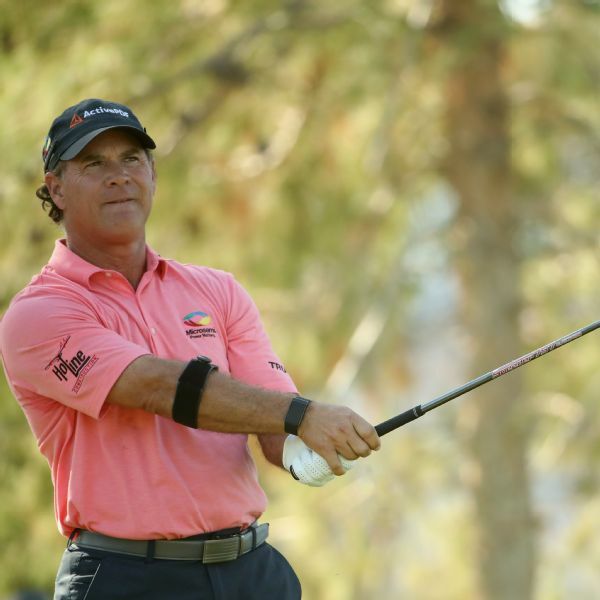 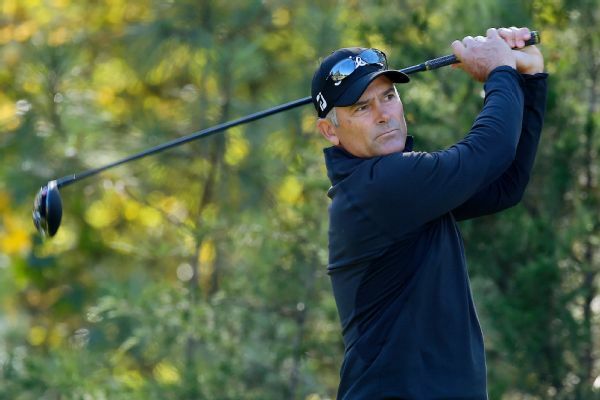 Tom Byrum (66) holds a one-shot lead after the first round of the PGA Tour Champions' Invesco QQQ Championship. 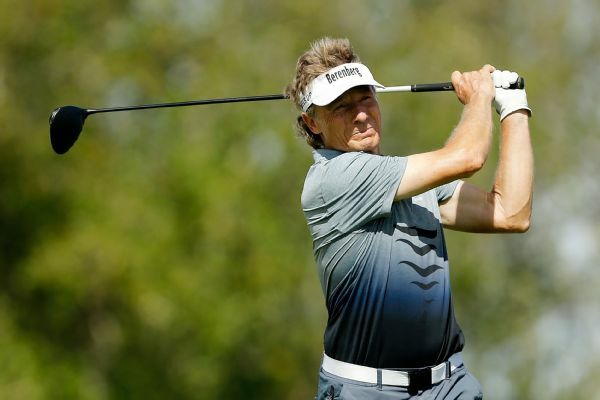 Points leader Bernhard Langer opened with a 68. 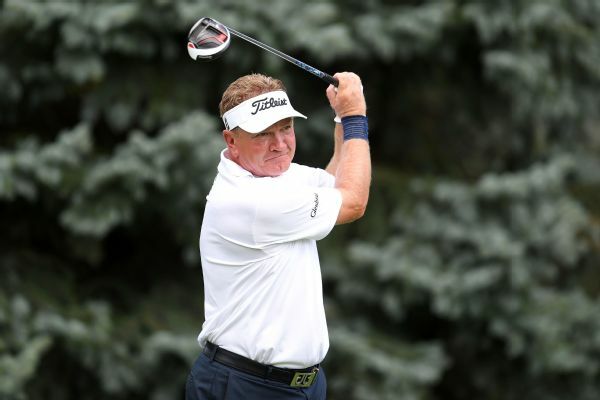 Paul Broadhurst won The Ally Challenge on Sunday for his PGA Tour Champions-leading third victory of the season, closing with a birdie to beat Brandt Jobe by two strokes. 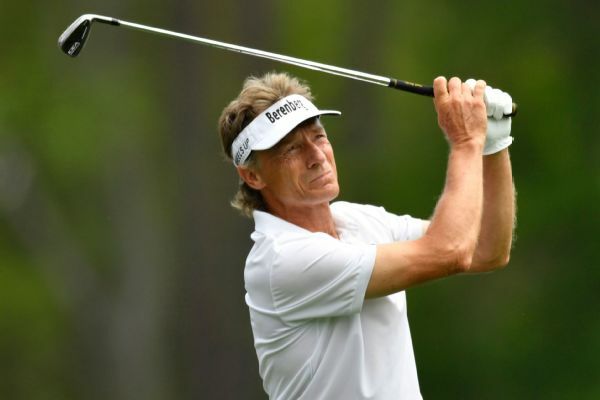 Bernhard Langer, Tom Lehman and Gene Sauers lead the SAS Championship.